On the Go Casino® Parties is proud to announce the opening of our Albuquerque and Santa Fe, NM casino party and casino fundraiser service. We bring over 12 years of experience in the Arizona market to our customers in Albuquerque and Santa Fe, New Mexico. 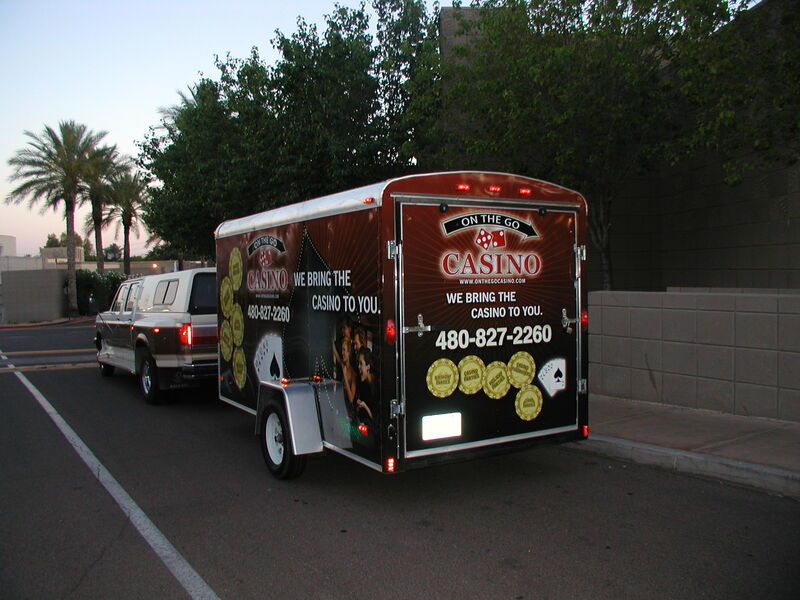 We bring the casino party to you New Mexico! Visit our brand new Casino Parties Albuquerque website for more information on our New Mexico operation.